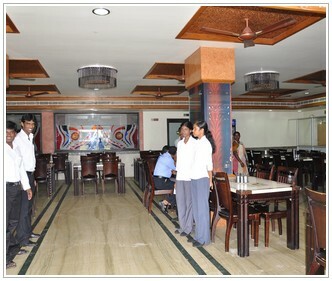 The exclusive taste of Chettinad , Chinese and Indian food varities,which attracted taste hunters. 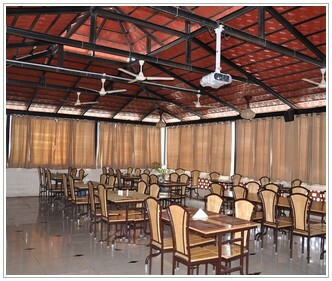 The concept of outdoor catering too was launched then, providing the best food in a partly airconditioned, well decorated hall at very affordable rates, seating capacity of 140 members. You can call and reserves you seat here. Our specialities include exclusive items like Briyani varities as well as Prawn, Crab, Fish, etc., that is way the restaurant became so popular for the quality of food and the personalised service. 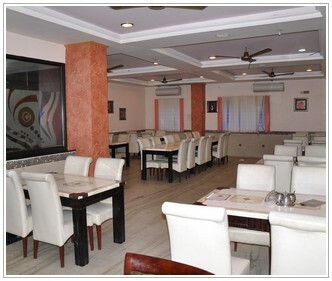 The restaurants and bars at The Residency Towers are thematic and vivacious offering a variety of cuisines at extremely attractive prices and of course personalized service.